Access to education is not only a basic human right; it is a key to social progress. An all-round development of women has become an important subject of study in the present time. Woman is the pivot of a family, around which revolve the entire activities of men and children. She is responsible for a family’s health, happiness and prosperity. Women, who are home makers, bring a new being into the world. If she is happy & well adjusted, and competent to make strategic life choices, the whole world is a beautiful place to live in. Empowerment, organization and mobilization of women have emerged as pre-requisites for elevating the status of women in society. Empowerment of women encompasses many other aspects in addition to their economic self-sufficiency. It entails education, inculcating self-confidence and ability to take decisions about their own lives. 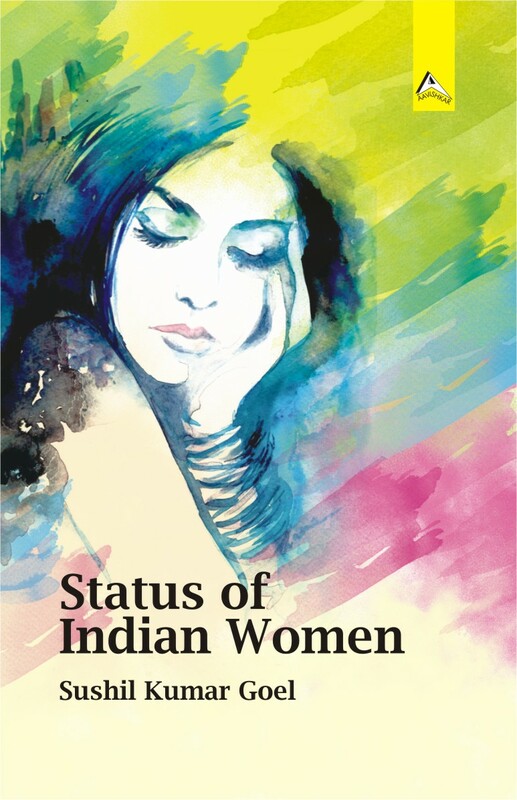 The book on “Status of Indian Women” contains 16 chapters relating to various conceptual and qualitative issues such as women’s development and education, women, health, meal planning, bride burning, eve-teasing, violence, issues and concerns for women with disabilities, stress of working women, qualities and skills of women leadership etc. This book is very informative, intellectually stimulating and interesting. This book will be a valuable addition in any library for B.Ed./M.Ed./Diploma in Special Education/M.A. Psychology/M.A. Education/MSW/M.Sc. Child Development /M.A. Women’s Studies/M.A. Sociology, M Phil Women’s Studies /Diploma students in all Indian Universities.